You have had our backs as a first responder, Pacific Funding Group has yours when it comes to financing a home. Veterans, Police, Medical Personnel and all other first responders have home buying and refinancing advantages at Pacific Funding Group like lower down payment options and lower mortgage insurance rates. Complete the form to Pre-qualify today! Or Call (888) 899-7822 and speak to a Home Loan Specialist Directly! *100% financing option for conventional mortgages with the use of downpayment assistance programs. By clicking the "Get My Free Quote!" button, I acknowledge that I agree to receive a phone call from 1 Home Loan Specialist at Pacific Funding Group at the number provided. Consent is not a condition in order to qualify for a loan. Your information will never be shared with any third party. Ever. 128 bit Encryption. Specialized Mortgage Products For Our Heroes On The Frontlines. Apply for a purchase or refinance mortgage loan. We've got you covered with hundreds of loan programs available. At Pacific Funding Group, we want to help you find the right loan program for your needs with low to NO cash out of pocket and competitive interest rates. We have hundreds of Loan Programs to serve you including: VA Loans, FHA Mortgage Loans, Conventional Mortgage Loans, Jumbo Mortgage Financing and our own in-house Mortgage4frontlines.com products. We also offer many grant and buyer assistance programs. Please feel free to call us with any questions or to talk to a loan professional. 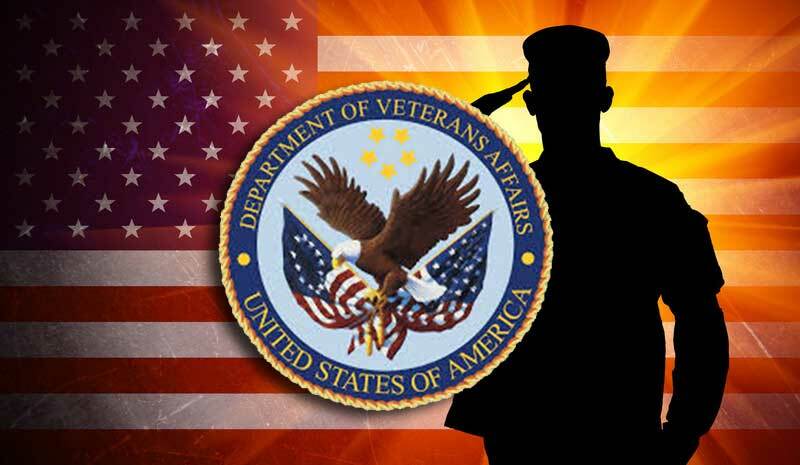 More than 27 million veterans and service personnel are eligible for VA financing, and most are unaware of it or do not know that it may be possible to buy or refinance their home using this financing program. A VA home loan can be used to purchase a home or refinance an existing mortgage. You can also build a home or make energy-efficient home improvements approved by the lender and VA.
Are you are a Military Veteran, Active Duty, or Reservists? Pacific Funding Group appreciates your service and sacrifice for our country and we are honored to be your local, trusted source for VA home loans. If you are considering purchasing your first home, a larger home or refinancing, contact us today to speak to one of our mortgage professionals about VA financing for your home. Active-duty Veterans discharged during WWII or later, without the status of "dishonorable"
Apply For A Purchase or Refinance Mortgage. We've got you covered. We have loan programs suited for those that are currently or were police officers, EMTs, paramedics, firefighters, active duty or military veterans, nurses, doctors, and other first responders.